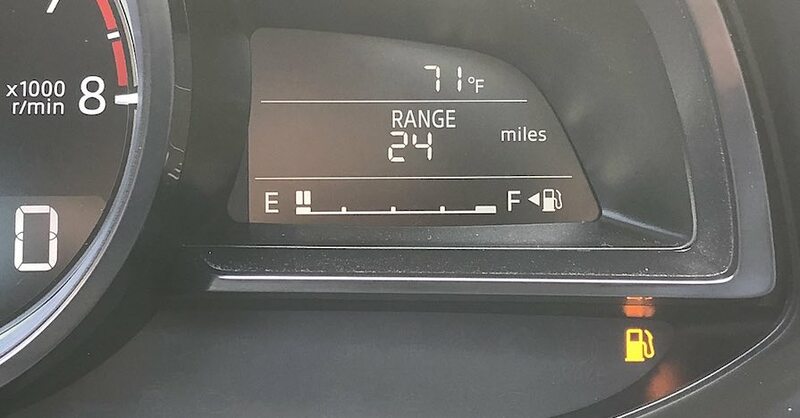 As summer approaches and the weather warms up, your tire pressure fluctuates rapidly, regardless of your driving habits. Knowing how to check tire pressure can go a long way toward helping your tires last longer, keeping a good grip on the road and improving your fuel economy. The temperature of the outside air directly affects the pressure in your tires. 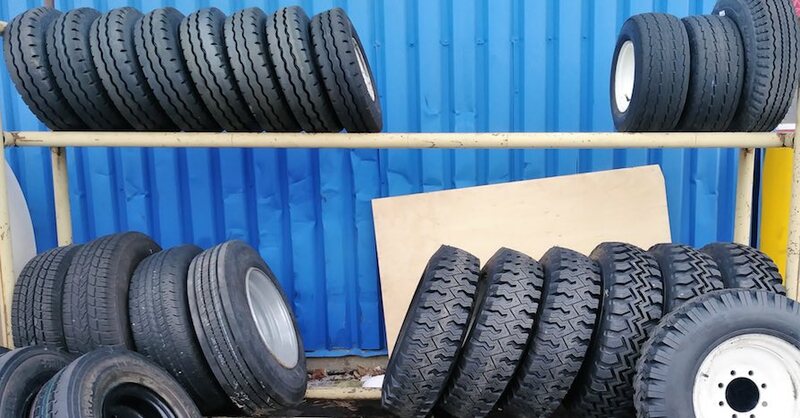 Tires lose pressure naturally, at a rate of approximately one to two pounds per square inch per month. They also gain or lose pressure based on the weather, about 1 psi for every 10 degrees Fahrenheit increase or decrease in ambient temperature. For instance, if your tires were set at 32 psi in January, when Boston temperatures were hovering around 30 degrees Fahrenheit, and you didn’t touch your tires until August, when temperatures average over 70 degrees Fahrenheit, your tires could theoretically be as low as 15 psi. If you know when and how to check tire pressure, though, you can dispose of any theoretical physics. If you want to maintain traction, safety, fuel economy and tire longevity, follow these three simple steps to check and adjust your tire pressure. 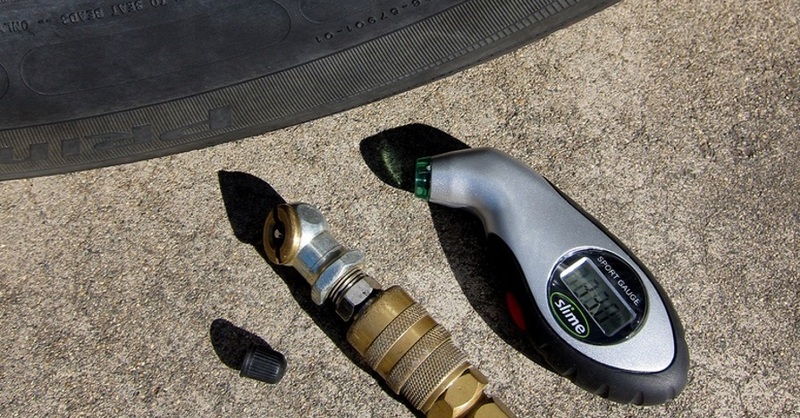 Buy a tire pressure gauge and a portable air compressor. Tire pressure gauges come in a number of varieties that fit any budget. Similarly, portable air compressors that plug into your car’s 12 volt power socket are also generally inexpensive and easy to use. Of course, if you have an air compressor in your garage, you can just run an air hose out to your car. Look up the proper tire pressure for your vehicle. This is not the “Max. Press.” number on the side of your tire, but rather the specification in your owner’s manual, or on the “Tire and Loading Information” on your driver’s door or door jamb. This pressure was specified for your vehicle to balance tire wear, traction, noise and fuel economy. Inspect when they’re cold. Check and adjust your tire pressure at least every couple of weeks, when the tires are “cold,” or when your tires have sat for at least three hours. 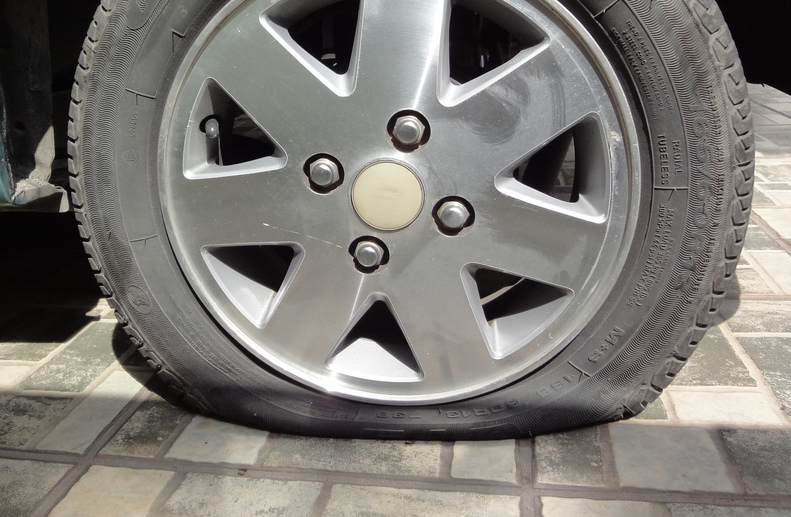 Try to check your tires first thing in the morning, before you’ve gone about your daily business. It generally takes less than 10 minutes and should be performed once every week or two. If you park in a heated garage in the winter, you’ll want to park the car outside overnight before you check your tire pressure. 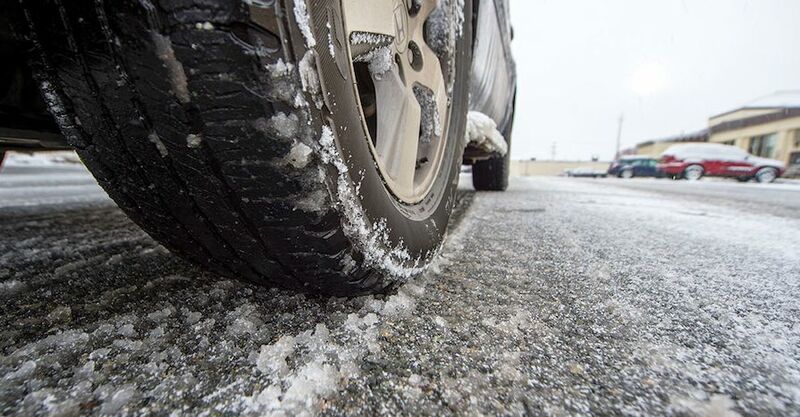 The goal is to get your “cold” tire pressure as close as possible to outside temperatures for the best results. 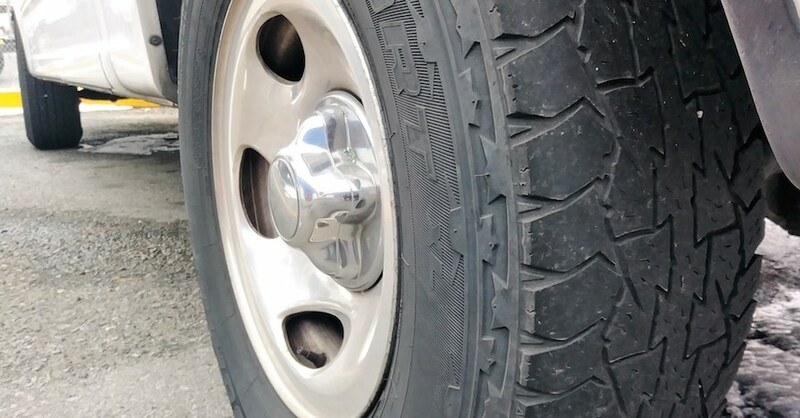 By following these three simple steps to maintain your tire pressure, you can significantly improve tire longevity, reduce replacement costs and increase fuel economy, because under-inflated tires will cause you to pay more at the pump. Also, properly inflated tires are safer, as they improve traction and reduce the chance of a tire blowout. Why not work checking and adjusting your tire pressure into your weekend routine, just after you mow your lawn and before you fire up the grill this summer? Check out all the Steering & Suspension parts available on NAPA Online or trust one of our 16,000 NAPA AutoCare locations for routine maintenance and repairs. For more information on how to check tire pressure, chat with a knowledgeable expert at your local NAPA AUTO PARTS store.